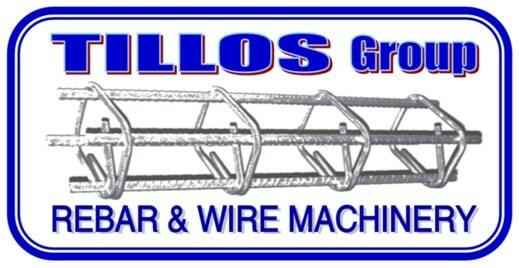 Since 1987 Tillos is in the mesh welding business! Being real live pioneer, he manufactured the first mesh welding machine “Made in Greece”. Constantly listening to the market needs, he was improving and advancing the existing technology, with each new unit manufactured! This evolution process is still the prerequisite of his design philosophy! His goal and endeavor was then and still is, to answer the client’s production needs in most feasible manner. This is why he developed some of the most unique and technologically advanced mesh welding lines in the world. Today, Tillos Group of Companies (www.dtillos.com), have several manufacturing facilities in different countries, and is 100% export oriented! 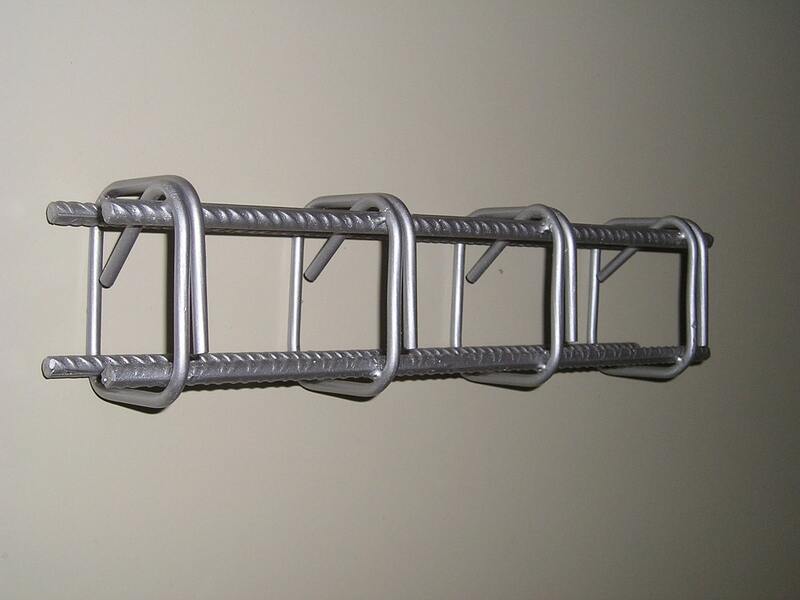 First machine Tillos patented was for anti-seismic reinforcement!